Let May be fun and colourful! Now that winter is behind us, May is the ideal time to get some brushes out and start painting your tired-looking furniture or even tackle the garden shed. Paint everything with Chalk Paint™ by Annie Sloan! 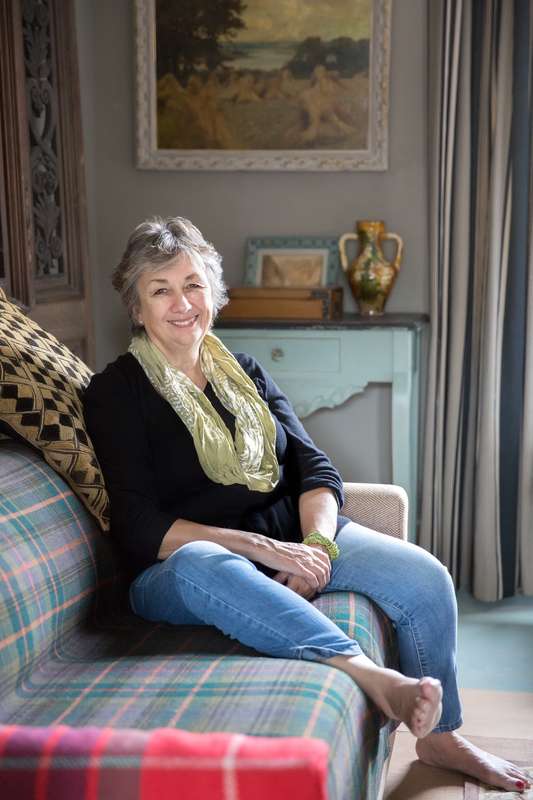 If you want to see the Queen of Paint and get inspired for your projects, Annie will share her passion for decorative painting at the RDS House Event on Friday 20th. Some beautiful new additions in the siopa beag from jewellerer Deborah Von Metzradt whose beaded and embroidered pieces are pretty special and fun such as her ‘Ziggy’ hairband or her ‘Wild Irish Gypsy Rose’ brooch. We’ll be dining al fresco in the next few weeks as Summer has finally arrived! 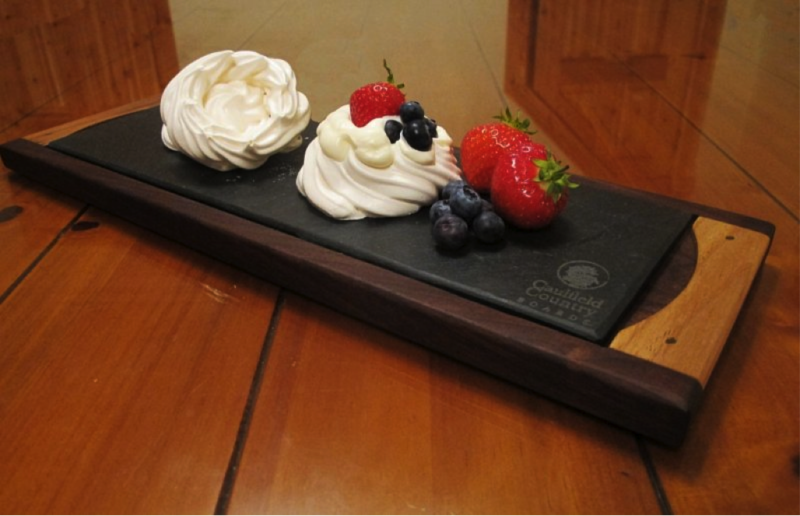 Why not serve your nibbles, cheese and sweet delights in style with one of Caulfield Country Board : A favorite is the walnut serving board with its removable slate insert.